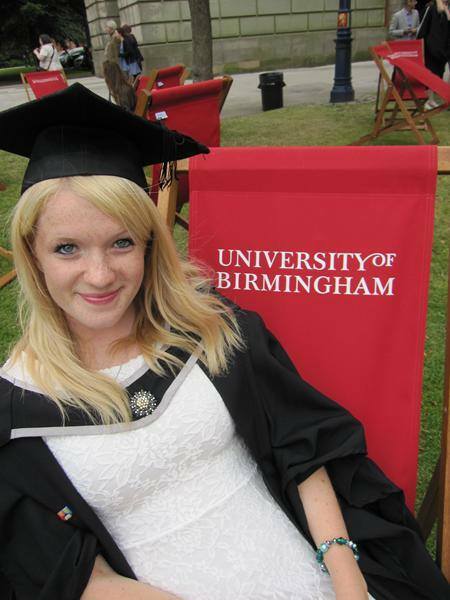 Amelia, a Birmingham graduate with a bias for biology. She likes everything rock - rock music, rock-climbing and rocky-road brownies. How many people have lived on Earth?